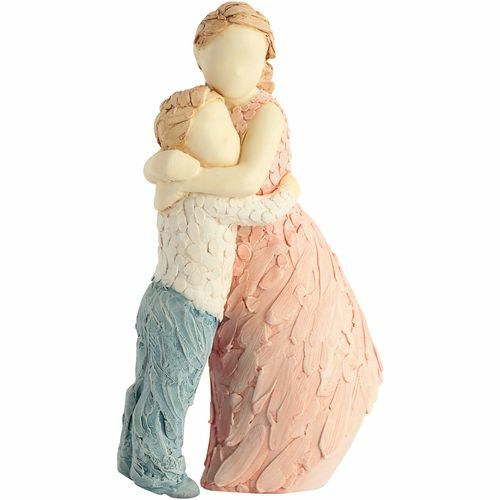 More than Words, an expressive collection of stunning sentiment based figurines inspired by the British sculptor Neil Welch. The range is charged with deep emotion expressing the bonds that exist in relationships, capturing those emotional moments and also those special occasions. Natural texture and subtle hand painted colours bring life to each sculpture, with the poignant poses powerfully expressing unspoken words straight from the heart.